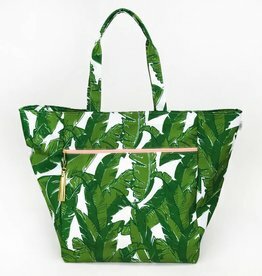 Lightweight, simple & perfectly sized. 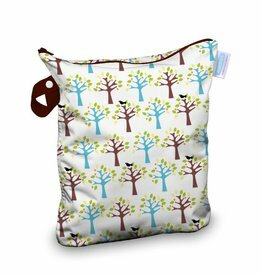 Luludew’s travel bags are a perfect option for diapering on-the-go. 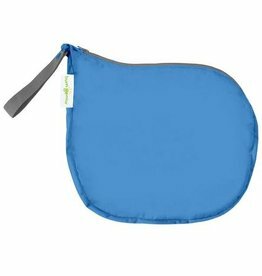 Add soiled items in the large water-resistant pocket. 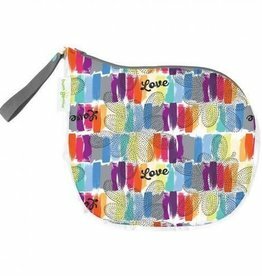 An essential and fashionable accessory to store cloth diapers or wet clothing while on the go. 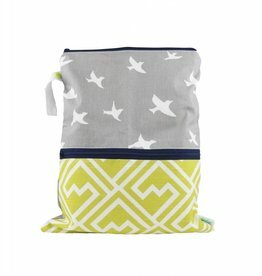 Luludew wet/dry travel bags are a perfect option for diapering on-the-go. 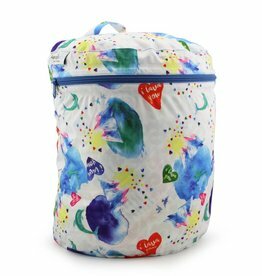 Add clean items in the dry pocket and soiled items in the large water-resistant pocket. It’s the perfect combination! 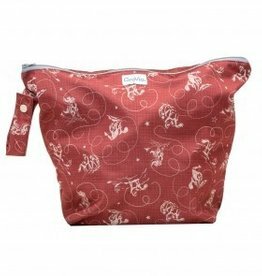 The bumGenius Wet Bag is a washable, leak-resistant bag with zipper closures and shapable handles, an essential and fashionable accessory to store cloth diapers or wet clothing while on the go.